We cannot do what we do without our volunteers! Volunteers make up a large portion of the Arapahoe Philharmonic—our Board members are volunteers, most of our musicians are volunteers, and all of concert ushers, greeters, box office workers, and office helpers are volunteers! 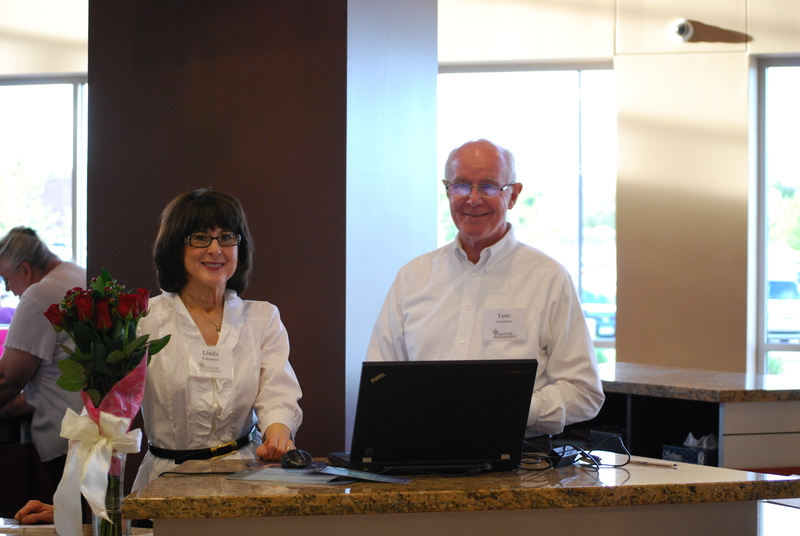 Volunteers make the Arapahoe Phil happen and we are so grateful for them! 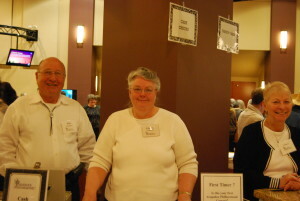 Are you interested in volunteering for the orchestra? Contact Jo Ann Roos at office@arapahoe-phil.org or 303-781-1892. We are especially grateful to the Columbine Kiwanis Club and the National Charity League for their ongoing support. AP volunteers are covered under Volunteer Insurance.